Reception, conference, break, 8 offices. Can be combined with suite 250 for a total of 7,208 RSF. 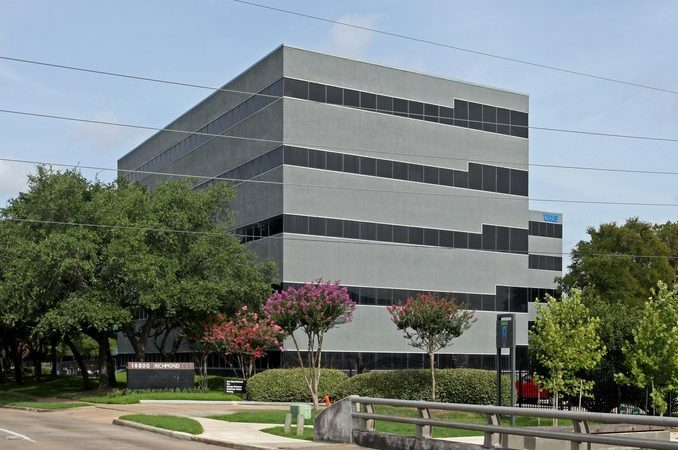 10800 Richmond is a Class B Single Tenant Office Building renovated in 2017 on an excellent location on with quick access to Beltway 8, Westheimer, Richmond, and Gessner in the Westchase District; minutes away from the Beltway 8.The building is occupied by Neighbors Emergency Centers, where they conduct their central operations.